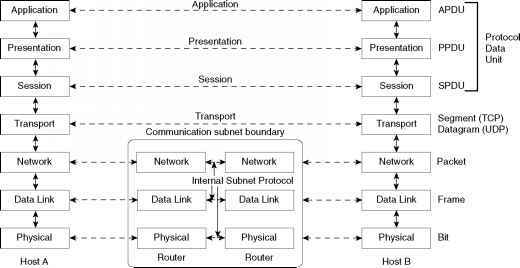 As you learned in the previous chapter, OSI Layers 1 and 2 map closely to the network interface layer of TCP/IP. In this chapter, you will learn more details about the functions of each of the two lowest layers in the OSI reference model, with specific coverage of Ethernet local-area networks (LANs). The introduction to this book mentioned that the INTRO exam covers some topics lightly and covers others to great depth. As implied in the title, this chapter hits the fundamentals of Ethernet, paving the way for deeper coverage of other topics later in the book. Chapter 9, "Cisco LAN Switching Basics," and Chapter 10, "Virtual LANs and Trunking," delve into a much deeper examination of LAN switches and virtual LANs. Chapter 11, "LAN Cabling, Standards, and Topologies," increases your breadth of knowledge about Ethernet, including a lot of broad details about Ethernet standards, cabling, and topologies—all of which can be on the exam.